East Coast Radio is super-excited that global icons, Pet Shop Boys, will be heading to Durban in December for a one-night only performance! The UK electronic-pop duo will be wowing fans at People’s Park, Moses Mabhida Stadium on Friday, 19 December 2014. Durban will be the last stop in their first-time ever tour of South Africa. Pet Shop Boys have sold over 50-million records worldwide, achieved an overwhelming twelve top 10 studio albums, forty top 20 singles, four number one records, and received three Brit Awards and seven Grammy nominations. The UK legends will be supported by local talent Goldfish and Goodluck. Pet Shop Boys, made up of Neil Tennant and Chris Lowe, have always been ahead of their contemporaries and pioneered the electronic music landscape on a global scale with their ability to redefine the pop and dance music genres. Their latest, spectacular live show forms part of their sold-out ‘Electric’ 2014 world tour and showcases some of the most cutting-edge production design and creative direction in the world. Considered to be the most successful duo in UK music history, Pet Shop Boys have a massive local fan base and have sold over 300,000 albums in South Africa alone. KZN fans will be treated to hits spanning their entire career including global chart-toppers like West End Girls, It’s a Sin and Always on My Mind, songs from their recent acclaimed album ‘Electric’, and classics like Suburbia and Go West. So, don’t miss out on the first-time performance of Pet Shop Boys in Durban, presented by East Coast Radio and brought to you by Seed Experiences. KZN is in for a music feast over the next few months! Johnny Clegg and Ladysmith Black Mambazo will, for the first time, be sharing a stage. Their performance takes place at Durban’s Botanic Gardens on 9 November 2014, as part of the Old Mutual Music At The Lake series, brought to you by East Coast Radio. Then later in November, Kiffness and Rubber Duc will be strutting their stuff at the same venue. US superstar, John Legend, swoops into Durban for a one-night only performance on Friday, 21 November 2014. The sold out show is brought to you by East Coast Radio and Big Concerts. Music lovers will be spoilt for choice when The World Jam Festival kicks off on 6 December 2014. 350 artists will be performing over two days, at Moses Mabhida Stadium, including award winning artist Kelis, platinum selling pop-rock band, The Kooks, and the electrifying BollyBoom. 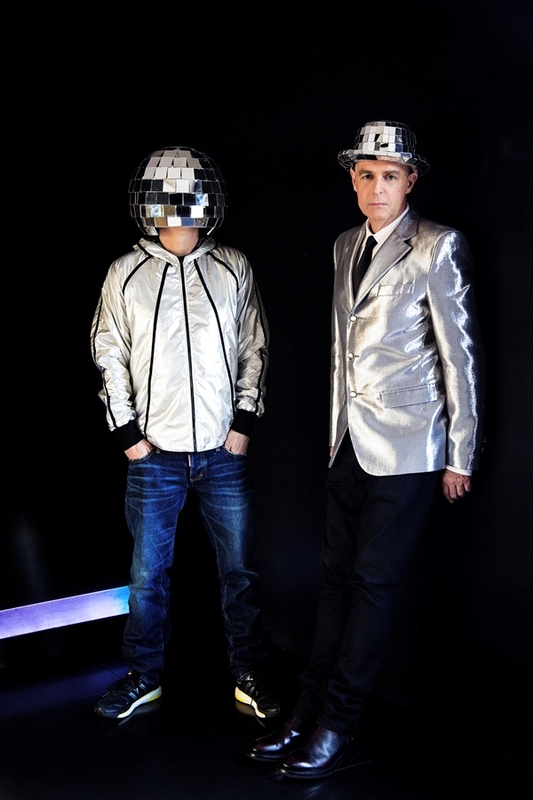 The Pet Shop Boys roll into town on 19 December 2014. The music feast continues in the new year, with Irish band, The Script, performing at the ICC on 7 February 2015, brought to you by East Coast Radio and M-Net. Another Big Concerts Experience. And then Michael Buble will be dazzling fans at Moses Mabhida Stadium on 17 March 2015, for yet another extravaganza brought to you by East Coast Radio and M-Net. Another Big Concerts Experience.